A driver flipped his car on the A22 last night (March 28) after swerving to avoid a badger. 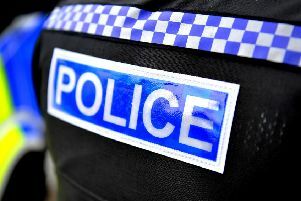 Officers were called to the A22 at Polegate at around 10pm and discovered a green Citroen Xsara on its roof in a ditch. Police say it appears the driver attempted to avoid colliding with a badger in the road and hit a tree, causing his vehicle to overturn. He was treated by paramedics for minor injuries. The vehicle was recovered and the scene was clear by 11pm.